There are five State Qualifiers returning in the Class 4 Boys 3200m, three of which were State Medalists in 2018. This race is likely to be one of the best of the weekend with a tight group of fast returners with long resumes up front. Colton Palmer was the best finisher last season with a third place finish, and has the fastest time in the group with a 9:20 and thus will be the favorite. However, he'll have to fend of the Class 3 XC Champion Max McDaniel, and the Class 4 XC Runner Up Clayton Whitehead to do so. Those three alone are enough to ensure fireworks, but when you throw in Michael Rebello and Charlie Teeter with them you know its going to be a wild and fun ride. 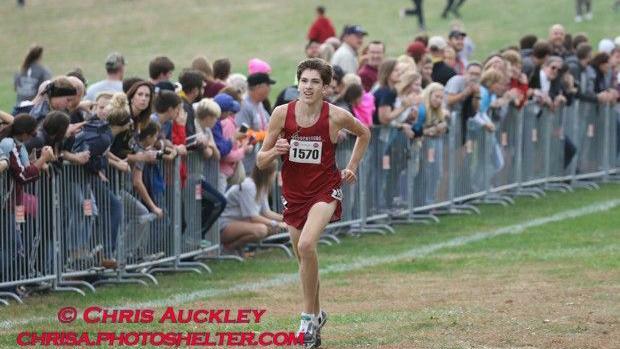 Below you can find my subjective rankings and honorable mentions for the Class 4 Boys 3200m.